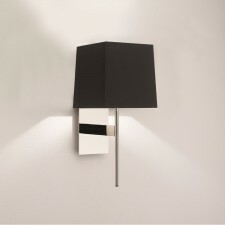 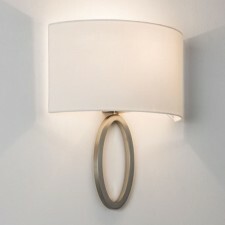 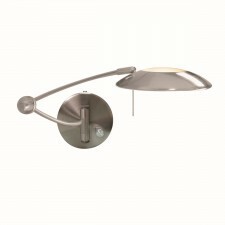 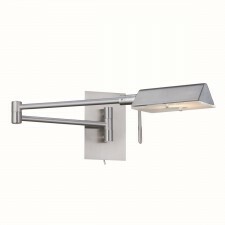 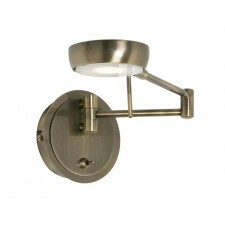 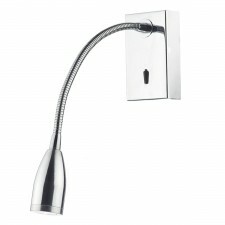 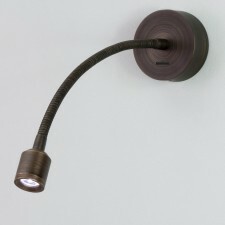 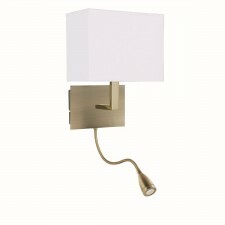 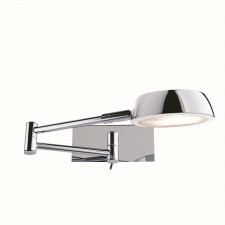 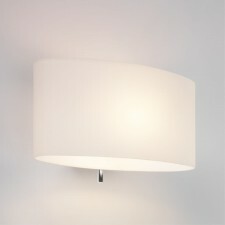 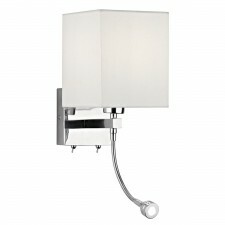 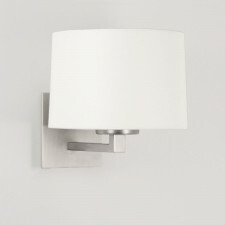 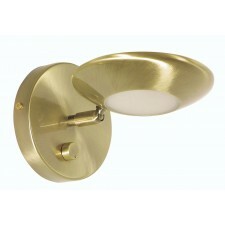 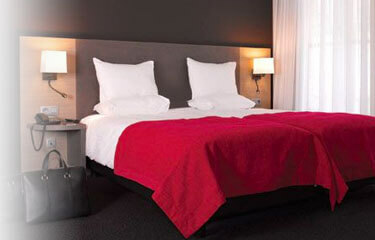 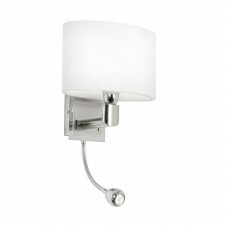 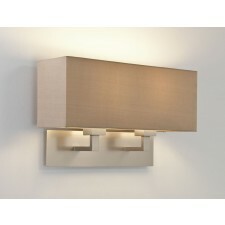 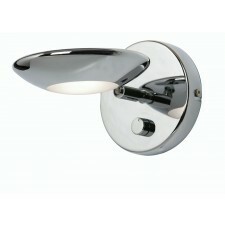 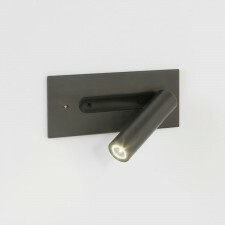 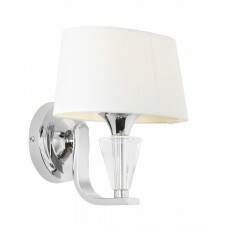 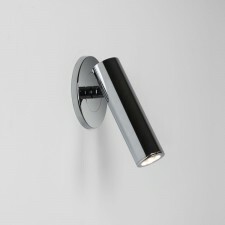 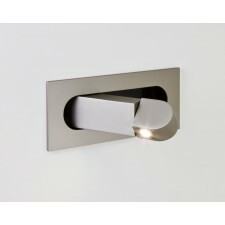 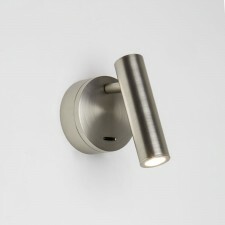 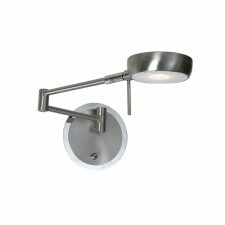 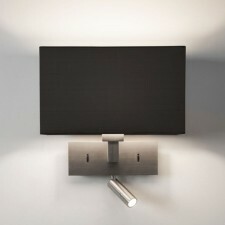 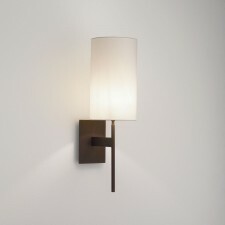 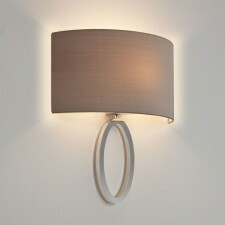 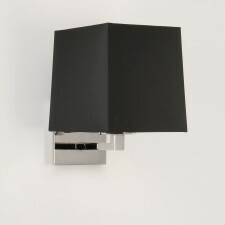 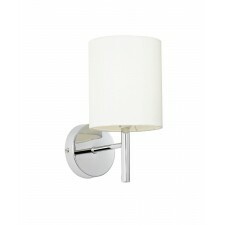 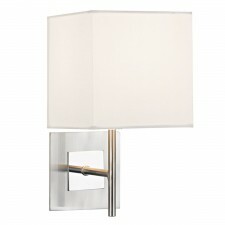 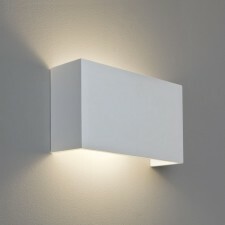 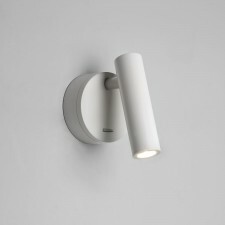 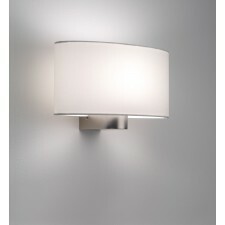 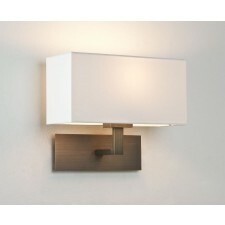 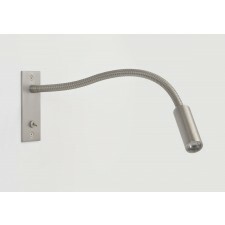 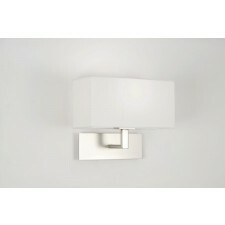 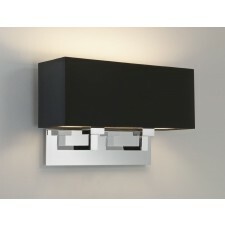 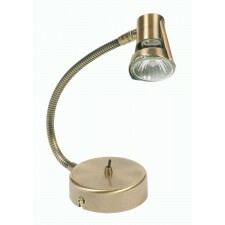 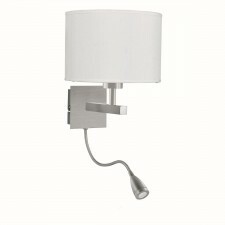 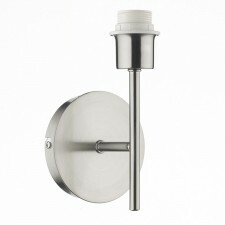 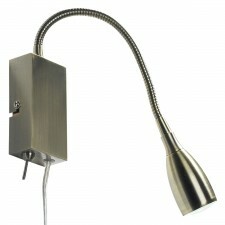 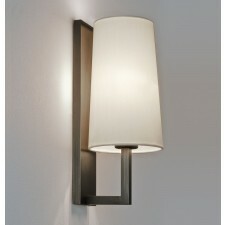 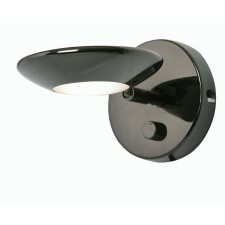 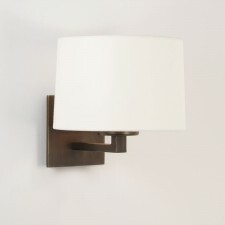 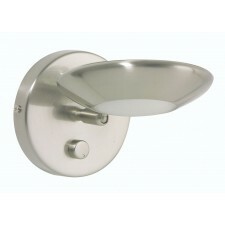 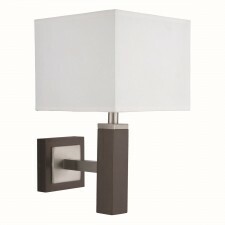 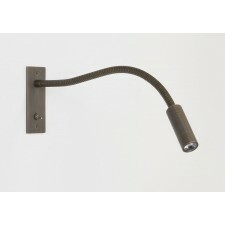 Bedside wall lights are an extremely popular form of bedroom lighting and home lighting in general. 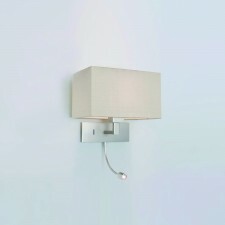 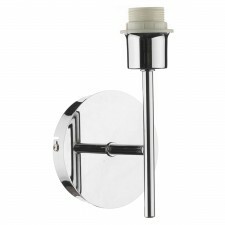 This is for the simple reason that they look great when fitted as well as present a whole host of practical advantages. 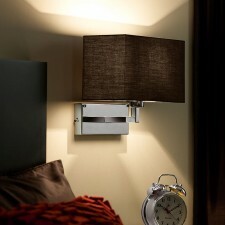 If you are looking to save space on your bedside table tops or introduce a practical task you’re in the right place.